In today’s most metal news, music legend Engelbert Humperdinck is returing to South Africa for shows this November, and it will most likely be our last chance to see him live ever. 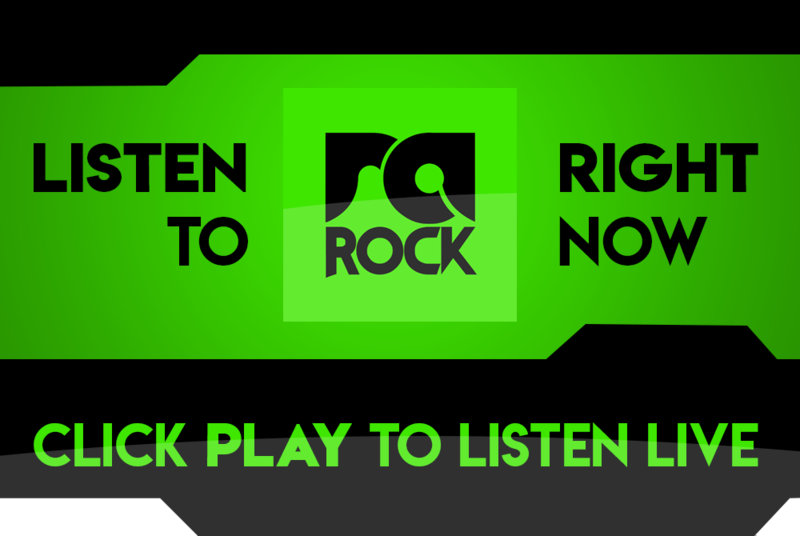 The man your mother (and grandmother) used to listen to is the one musician you’re not listening to, that you should be listening to. He is an icon and is responsible for craploads of massive hits, including Release Me, Quando Quando Quando, The Last Waltz, After The Lovin’, A Man Without Love, There Goes My Everything, Am I That Easy To Forget, Spanish Eyes, Can’t Take My Eyes Off You, and of course Lesbian Seagull from Beavis and Butthead, as well as many other classics. You may not recognise any of these songs now, but when you hear them, you’ll recall each and every lyric. It was playing in the background every Sunday afternoon. 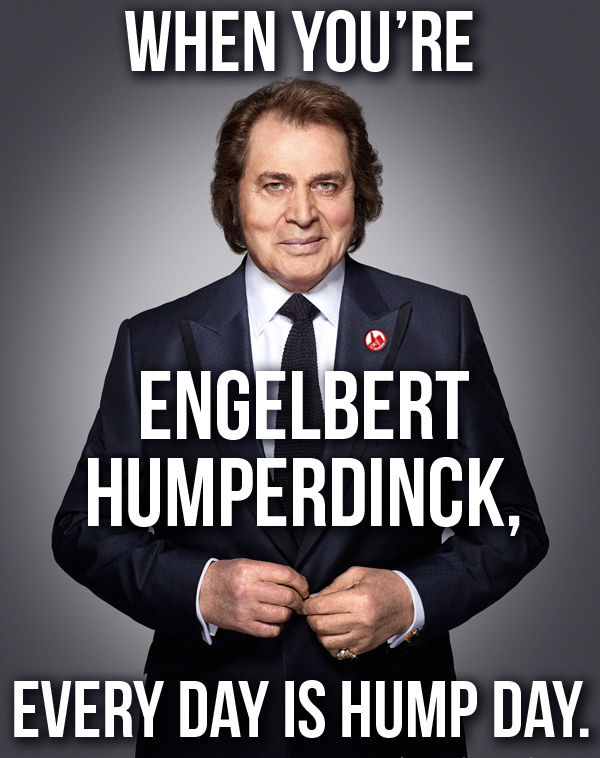 Engelbert is 79 years old now. He’s not going to rock out forever. So it may be reasonable to expect the man to step off the stage soon. Born as Arnold George Dorsey in 1936 in India, his parents moved to England where he was raised. As most artists he started his musical career playing bars and clubs, until he got signed to Decca records in 1966. From there his career exploded into a massive series of successful chart-topping singles and albums, selling over 150 million copies. He kicked The Beatles off the number one spot in the UK and had Jimi Hendrix open for him. 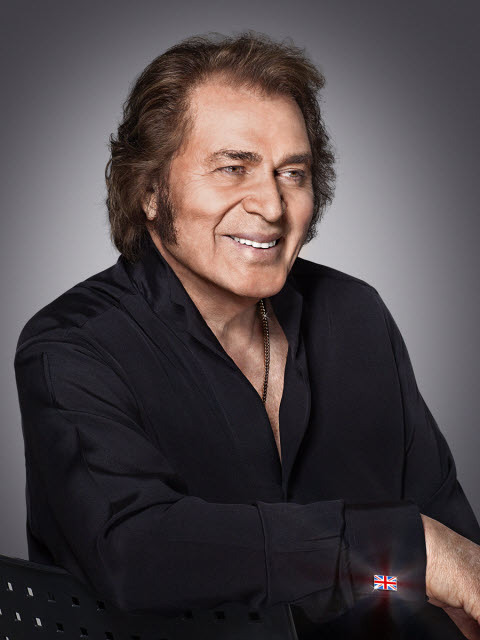 Engelbert Calling features Engelbert in duets with the likes of Elton John, Cliff Richard, Gene Simmons, Charles Aznavour, Neil Sedaka, Kenny Rogers and Willie Nelson, to name but a few stars he collaborated with. Engelbert will be live at the Grand Arena in Cape Town on 21 November for one show, and at the Teatro at Montecasino in Johannesburg on 24 and 25 November for two shows. Tickets are on sale at Computicket.